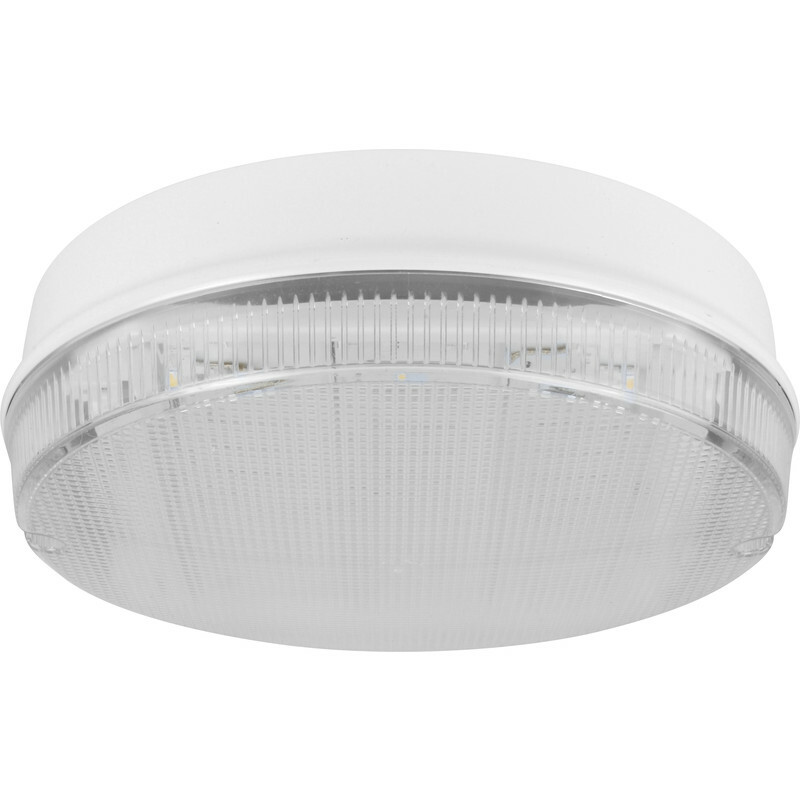 Vandal resistant, UV stabilized polycarbonate LED bulkhead luminaire. Fern Howard LED Trojan Round Galaxy IP65 Bulkhead 15W 1450lm White Clear is rated 5.0 out of 5 by 1. Rated 5 out of 5 by Ruff from Well made. Well made and very bright.